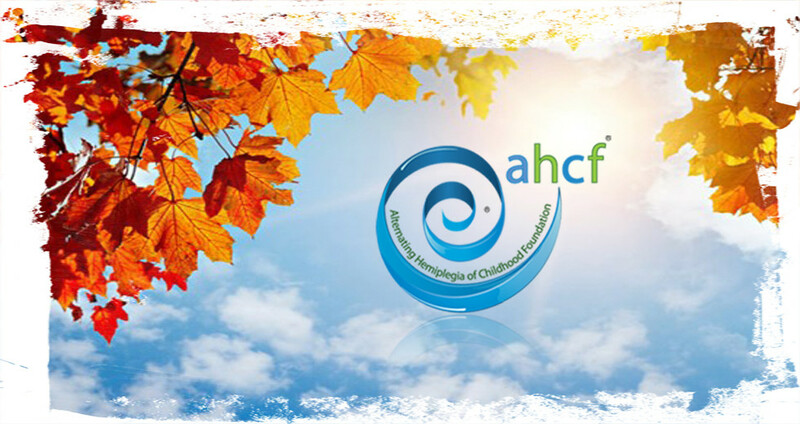 Message from Lynn, Silver co-authors research article, Research grant funded by AHCF, International research symposium coming to Chicago in October, AHC bibliography updated on website, AHCF has new fundraising platform, 13th annual Chicago Walk happened, and our LARGEST FUNDRAISING EFFORT EVER is cranking up! Read, Share, Advocate. Click Here!